Located less than 9 miles from the Toussaint Louverture International Airport, the El Rancho Hotel is well placed for the business crowd it caters to. 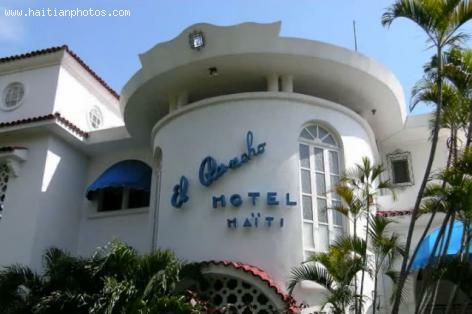 In the commercial Port-au-Prince area of Petion-Ville, the hotel is also close to the Dominican Republic's Embassy. They make themselves even more amenable with their smoke-free atmosphere, library, fitness center and wireless internet service. Their 72 guest rooms are equipped with sound-proof windows and babysitters are available. Weddings and conferences are facilitated, and those in need of medical services are catered to as well.